The State of the Map is the annual conference of the OpenStreetMap Foundation. Did you remember to submit your abstract for #SotM&apos;s Academic Track? The submission deadline (May 10th) is fast approaching! We had our regular team meeting tonight. A few little things to cover, while we wait for your participation/talk proposals and scholarship applications to be submitted. The call for State of the Map 2019 @sotm presentations is now open. The deadline is: 25th April 2019. 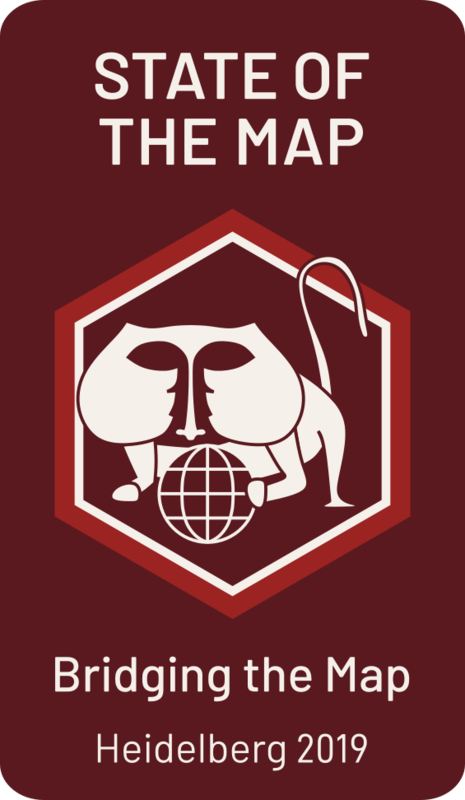 Read more: https://blog.openstreetmap.org/2019/02/28/sotm-2019-call-for-participations/ There will be a separate call for submissions to the Academic Track. Are you a researcher who wants to be part of Academic Track Leading Team? 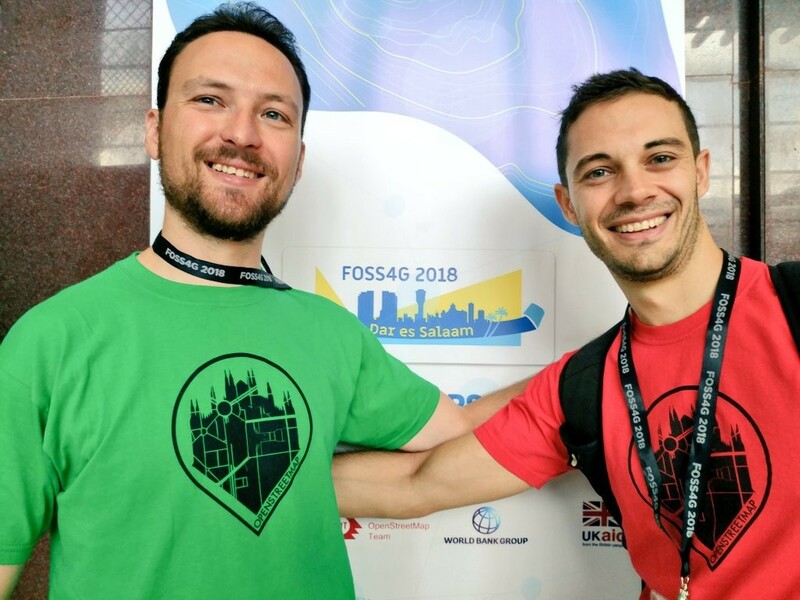 Can&apos;t wait until next September to hear amazing talks from the OpenStreetMap community? I&apos;ll be tweeting to some specific vids over the next few weeks. ^Gregory. 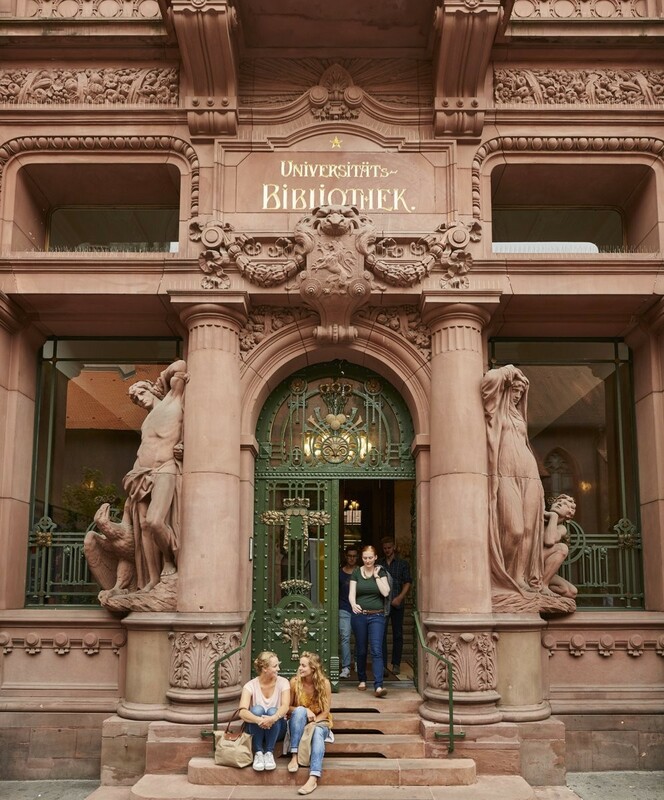 Preparations for next year&apos;s sotm2019 in Heidelberg, Germany are in full swing. After a pause, I&apos;ve continued processing and uploading the conference videos. https://www.youtube.com/channel/UCLqJsr_5PfdvDFbgv1qp2aQ/videos What talk are you waiting for? 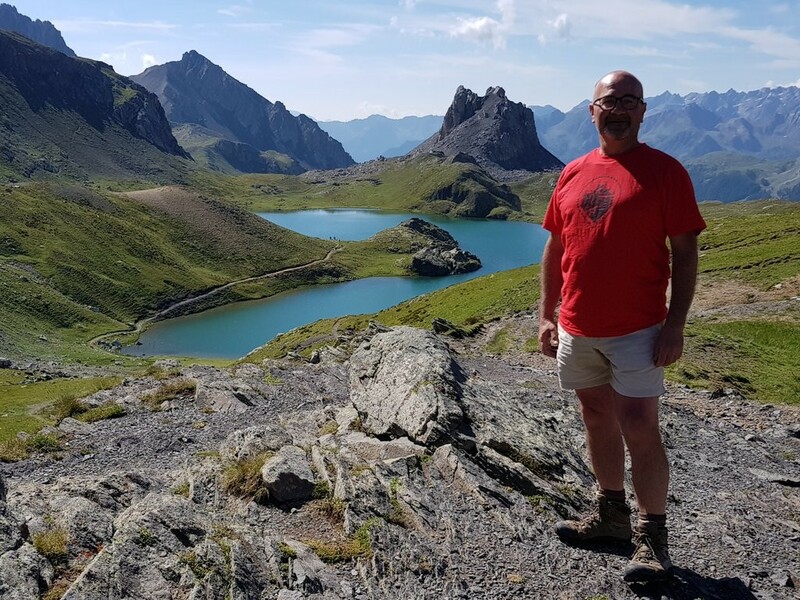 @sotm @sotm2018 #photocontest today my red #OpenStreetMap t-shirt was at Laghi di Roburent #ItalianAlps @WikimediaItalia @OpenStreetMapIt Amazing, aren&apos;t they?